Game playing on mobile devices has grown in popularity significantly over the years and much of that is down to the quality of the devices we are playing on. We get bigger phones and better tablets, we get fantastic screen quality and far better graphics than ever before. The problem with many games today is that they either need you to play real money if you want to progress or they just get too hard to play. As you can see, XModGames is full of useful features including a great screen recorder called Airshou that records in Full HD video and lets you take screenshots of anything in the iOS. However, don’t expect to find every game in XModGames. 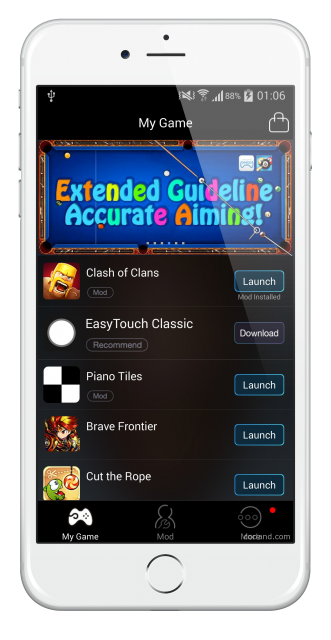 Not all are supported and some developers have taken the step of banning the app from featuring their games. This, they say, is because it doesn’t promote a fair-play policy for everyone. One more thing to be aware of. Should a developer of the official version of a game find out that you are using a modified version, they may take the step of banning you from using the official app. Neither we, not the XModGames developers are prepared to take any responsibility should this happen. 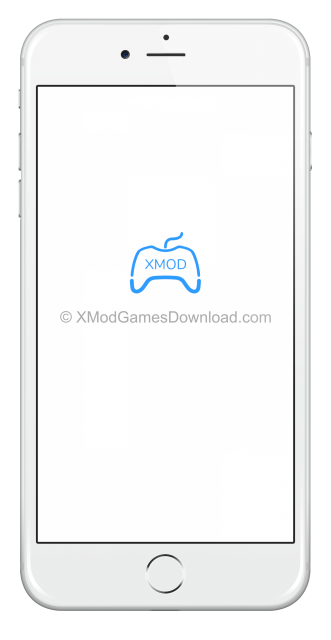 XModGames is not the simplest of apps to download and you certainly can’t get it from the app store. We have, however, provided tutorials for both Android and iOS device so check out the link below for more details and download links. Are you going to give XModGames a go? Tell us what you are playing through it and stay up to date by following us on Facebook.